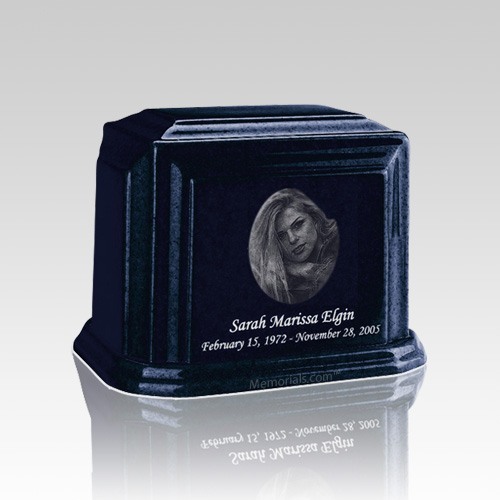 The Millennium Sapphire Blue Keepsake Cremation Urn is made from cultured marble material. It is an exquisite urn and even used as urn vault, perfect for home display or burial. A great urn for your loved one.